The AANA aims to inspire and equip Marketers to build strong brands and businesses. 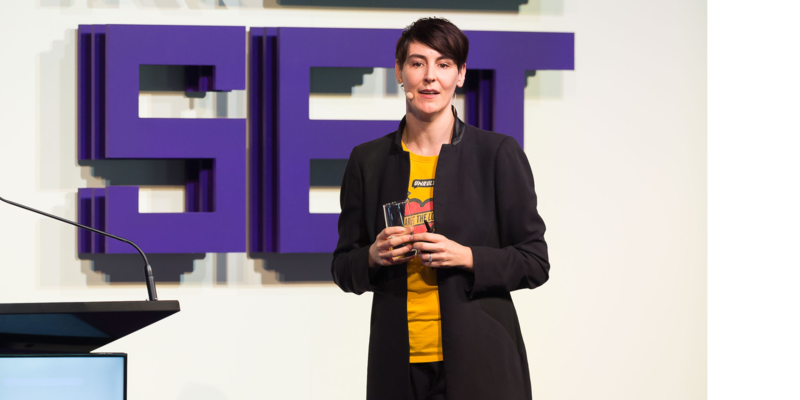 RESET is an event not to be missed by any marketer. 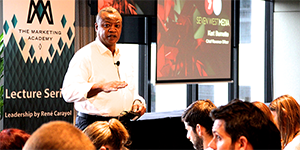 Attendees were inspired by leading international speakers who were set to disrupt thinking and confront everyday challenges of marketers. 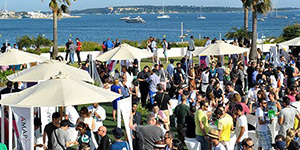 The AANA, in partnership with Cannes Lions and News Corp, presents an inspirational networking event for marketers to showcase creative excellence and how it influences and grows business, and changes the world for the better. 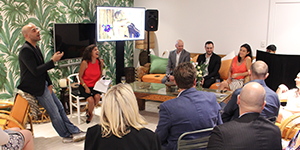 Speaker Series events are held regularly and feature talks from the finest thinkers and inspirational speakers from the industry. Talks are designed to challenge conventional thinking and provide fresh insights into key marketing issues. 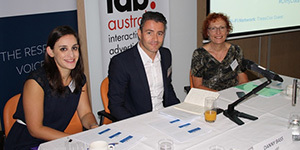 The AANA is a strategic partner in support of The Marketing Academy in Australia. Investing in a more commercially astute marketing profession sits at the heart of the AANA’s purpose. AANA members take an active role in influencing the future of our industry through exclusive member-only meetings and forums.